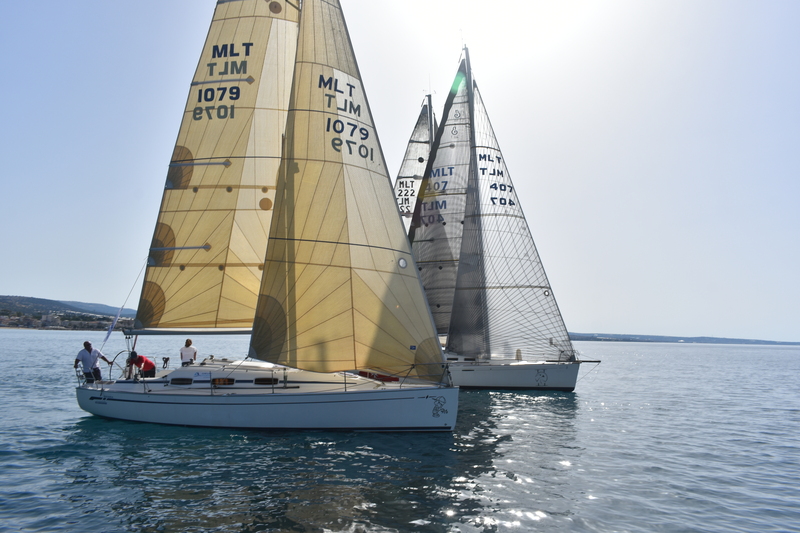 A new race featuring on the RMYC Race Calendar is the Messina – Syracuse Race. This race will compliment the Syracuse- Malta race and racers can combine the two events together. Alternatively one can take part in any of the two. Prizes for competing in both races will be given at the Malta – Syracuse Race, which will retain the usual format.